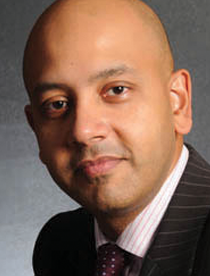 Dr Roy Saleh is one of the UK’s most-renowned facial rejuvenation experts. Throughout his long career he has been committed to quality, compassionate care, superior patient satisfaction and excellence in facial rejuvenation treatment. In recognition of his distinguished service, having performed more than 30,000 procedures over the past 30 years, he was recently given the ‘Aesthetic Source Lifetime Achievement Award’ at the prestigious Aesthetics Awards 2014 industry event. Dr Saleh has lectured extensively and has featured in numerous press articles and TV shows, including Channel 4’s ‘The Clinic’ and ‘Cosmetic Surgery Live’. Today, working from his clinic in Cheshire, he is considered an innovative leader in the field of non-surgical procedures. Dr Martyn King is the director of Cosmedic Skin Clinic, medical director of Cosmedic Pharmacy and director of Cosmedic Online. He is a recognised expert in the field of cosmetic medicine, a national and international accredited trainer and has written articles for leading cosmetic journals. He is a respected conference speaker and demonstrator. 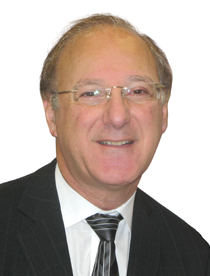 Dr King is the Chair of the Aesthetics Complications Expert Group, a member of the British College of Aesthetic Medicine, board member for the British Association of Sclerotherapists and Chair of the Save Face Advisory Board. 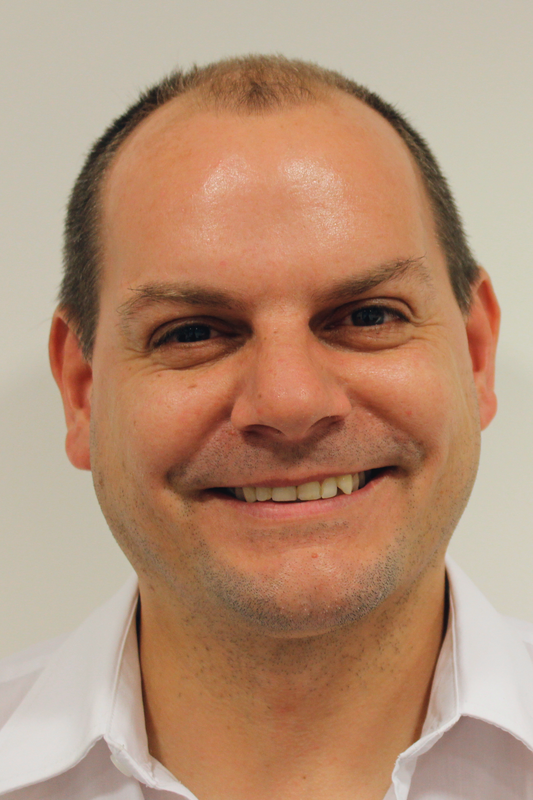 Dr King is passionate about raising standards within the industry, promoting best practice and treating all patients with honesty and integrity. Since 2006, Mr Taimur Shoaib has been a fully accredited specialist consultant plastic surgeon on the General Medical Council's specialist register for plastic surgery. He is a former consultant in the NHS at the Glasgow Royal Infirmary, the Glasgow BMI private hospital, and at La Belle Forme Clinic in Glasgow. He is also a former honorary senior clinical lecturer in the Faculty of Medicine at the University of Glasgow and a Faculty Member of the Allergan Medical Institute. He runs a cosmetic practice where he has special interests in body reshaping, breast and facial surgery. Dr Julian De Silva is a London facial cosmetic surgeon who specializes in the eyes, nose, face and neck areas only. Dr De Silva also performs reconstructions after cancer removal such as Moh’s micrographic surgery and traumatic injuries. He is one of a very select group of specialist Oculo-Facial Plastic surgeons, with triple memberships in facial cosmetic surgery in British, European and American Surgical Organisations. 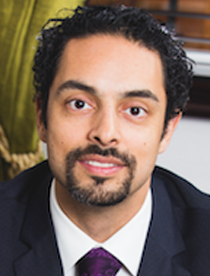 Dr De Silva has an obsession with detail from his experience in microsurgery, and presents both Nationally and Internationally and is recognized as an expert on the latest advances in facial cosmetic surgery. He has pioneered innovations such as the use of fibrin tissue adhesives and laser research. Dr De Silva’s academic achievements include over thirty articles that have been published in peer reviewed journals, book chapters and gold standard randomised research trials. 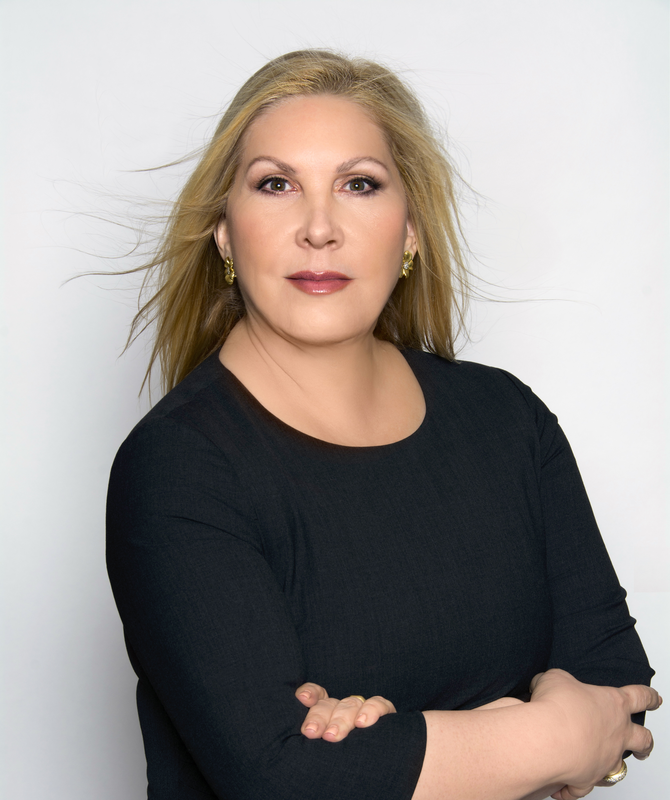 Wendy Lewis founded Wendy Lewis & Co Ltd Global Aesthetics Consultancy in 1997, a marketing communications and social media boutique in New York City. An award winning writer, she was the recipient of the 2017 Johnson & Johnson Award for Best Beauty Trade Journalist. She is the author of 11 books including America’s Cosmetic Doctors & Dentists and Plastic Makes Perfect. Lewis also founded and is the editor-in-chief of Beautyinthebag.com, which she launched in 2008. Lewis, who serves on many journal and magazine editorial boards, has published more than 500 articles in consumer magazines, newspapers and professional journals on two continents, has contributed to three medical textbooks, and is frequently quoted in the media.